Amazon: 40% off Giant Swan for the Pool! March 4, 2019 By Carrie Leave a Comment By clicking on our links, we might make a SMALL commission - Thanks for the support! See our full DISCLOSURE here. 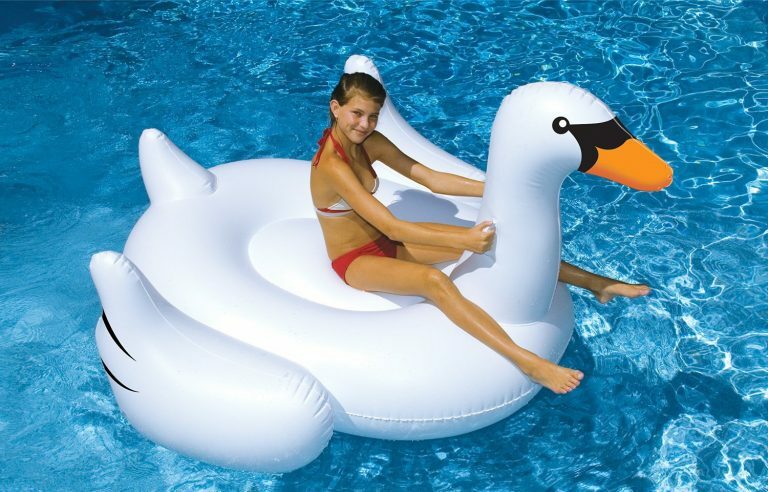 Giant Swan Inflatable UNDER $13! Why should Taylor Swift have all the fun! This Giant Swan Inflatable is definitely something every pool will LOVE to have around. Am I the only one that would fall over laughing if this came floating down the river though? weight limit 280 lbs. or 2 people 315 lbs. 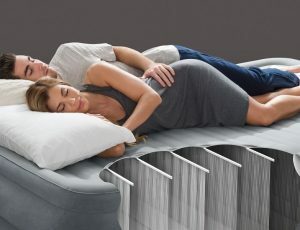 Walmart: Queen High-Rise Comfort Airbed ONLY $40! November 27, 2018 By Carrie Leave a Comment By clicking on our links, we might make a SMALL commission - Thanks for the support! See our full DISCLOSURE here. Be ready for guests this Holiday Season with this deal! Right now this Intex Queen 22″ Durabeam High-Rise Airbed is priced at ONLY $43.11! Regular price is $69 and you can pick up free at your local store. Fisher-Price My Little Snugapuppy Deluxe Bouncer ONLY $39 Shipped! October 8, 2018 By Carrie Leave a Comment By clicking on our links, we might make a SMALL commission - Thanks for the support! See our full DISCLOSURE here. 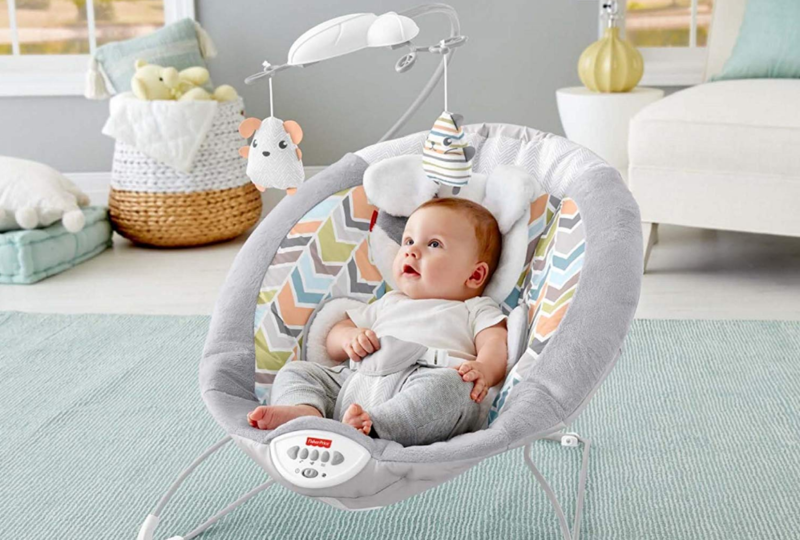 Fisher-Price My Little Snugapuppy Deluxe Bouncer ONLY $39.20 Shipped! Regularly priced at around $65 so make sure to grab this now! Stumped for Dinner? Grab this! 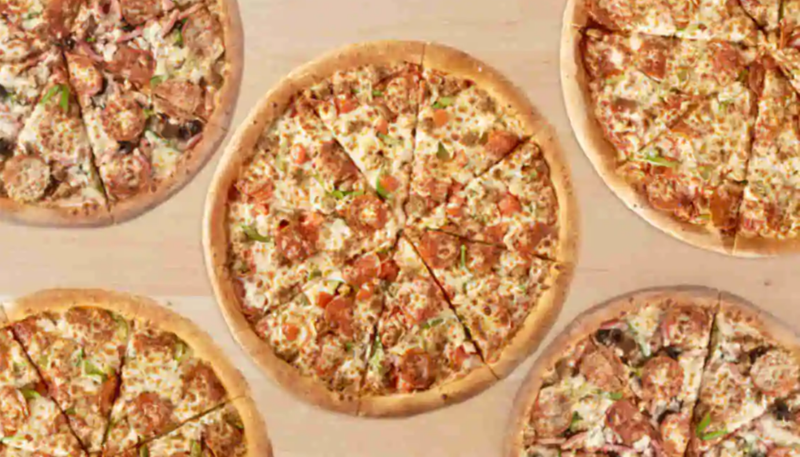 Through Oct. 12th snag Buy 1 Get 1 FREE Papa John’s Pizzas! For lots of schools out on Fall Break – this will make an easy peasy supper. Score a FREE pizza when you buy any Pizza at regular menu price and enter the promo code OCTBOGO at checkout. Makes Large 1 topping pizzas only $6 each! You can mix & match pizzas, great dinner idea on the cheap! 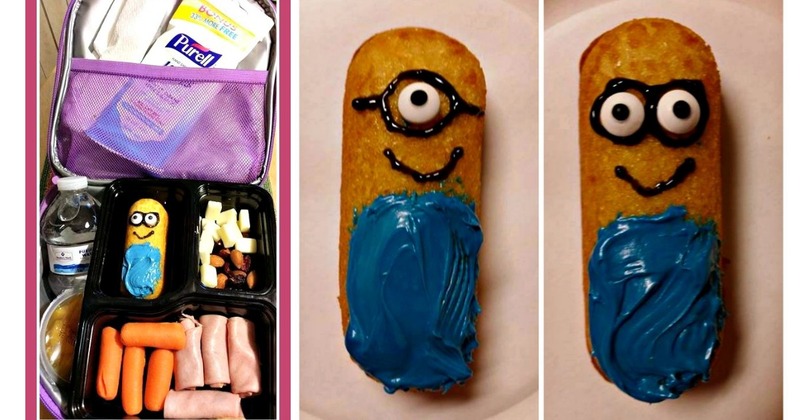 Minion Lunchables for Back to School! August 4, 2018 By Carrie Leave a Comment By clicking on our links, we might make a SMALL commission - Thanks for the support! See our full DISCLOSURE here. Some of the littles like lunchables but I prefer to make our own. 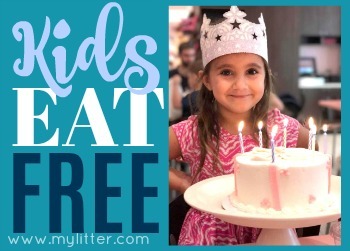 For the 1st day back to school, I like to put in a special treat (works well for birthdays or a special occasions like a great report card too!). 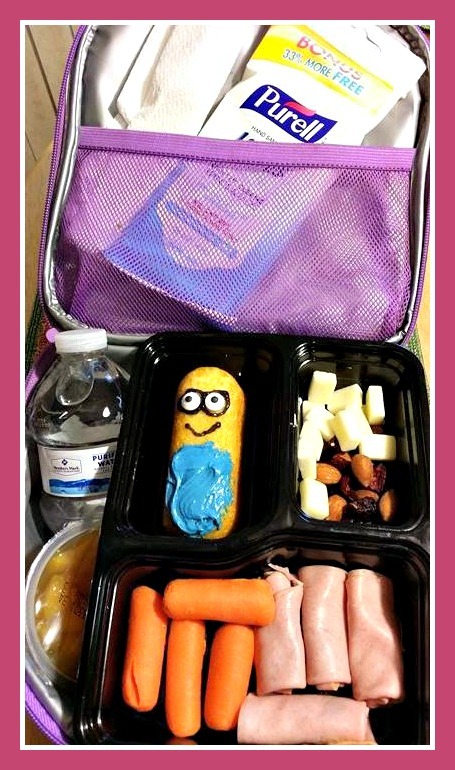 We throw in a variety of goodies, like lean ham, a veggie, nuts, cheese, fruit cup and water. Some like carrots, some like broccoli; every combination is different. 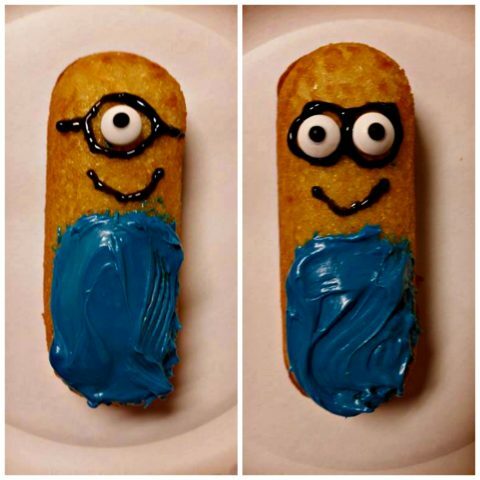 I decided that buying Twinkies (about $2.50 a box or less) would be our treat for the 1st day back, and who better than the Minions to make them smile. Refrigerate (and hide!) to set. Starbucks: BOGO Beverages are Back! December 12, 2017 By Carrie 1 Comment By clicking on our links, we might make a SMALL commission - Thanks for the support! See our full DISCLOSURE here. 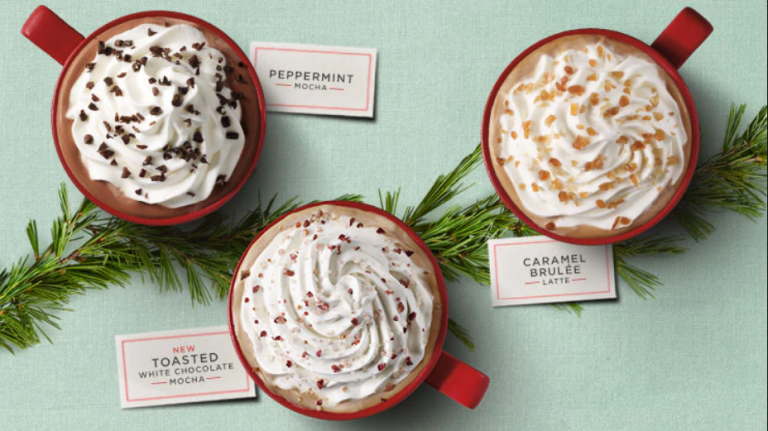 Starbucks: BOGO FREE Beverages are Back! Starting TODAY through December 24th, from 2-5pm, just head in to your local Starbucks and you can get in on this great deal. 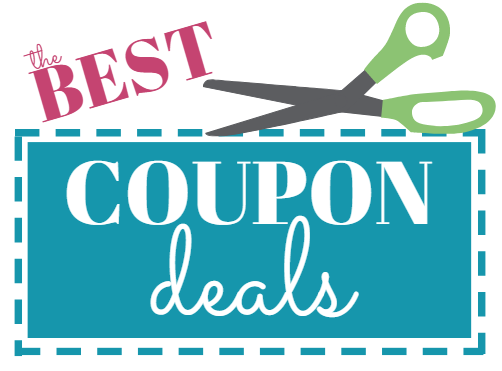 To snag the mobile coupon you need for this deal, head over here and send it to your phone. Then just order 2 drinks and you will get them for the price of 1!!! This includes all hand crafted beverages – not just holiday flavors! October 17, 2017 By Carrie Leave a Comment By clicking on our links, we might make a SMALL commission - Thanks for the support! See our full DISCLOSURE here. Lunch anyone? 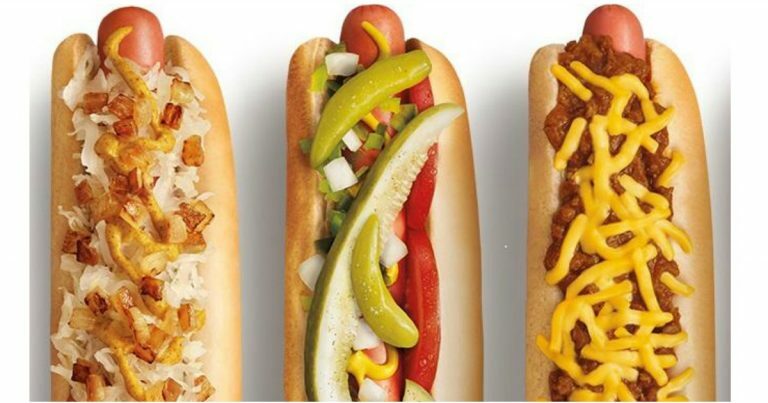 Stop by Sonic today and grab a Hot Dog for $1! 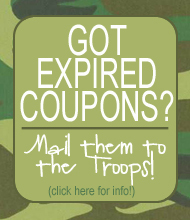 See if your location is participating here. Limit 5. Includes 6-inch All American Hot Dog & Chili Cheese Coney only. Tax and add-ons cost extra. Offer valid 10/17/17 only at participating locations while supplies last. 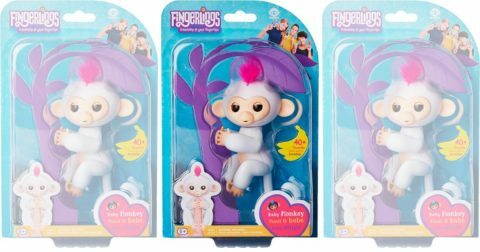 Hurry and Grab the Fingerling Monkeys at $14.99! October 2, 2017 By Carrie Leave a Comment By clicking on our links, we might make a SMALL commission - Thanks for the support! See our full DISCLOSURE here. Most Adorable pet on everyone’s Christmas List this year. Acts like a real pet, moves head, makes monkey sounds and hangs on to little fingers! Shipping is Free with a $35 purchase, or if available near you, you can opt for in-store pickup! Backpack BLOWOUT sale. As low as $2.99! September 23, 2017 By Carrie Leave a Comment By clicking on our links, we might make a SMALL commission - Thanks for the support! See our full DISCLOSURE here. 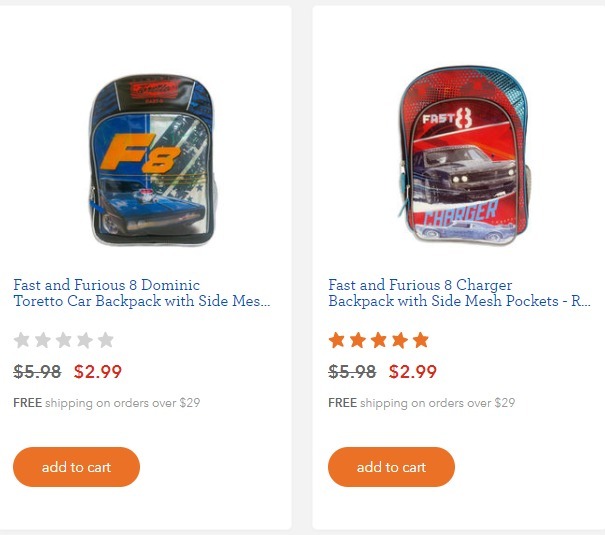 We all know the littles will not need just ONE backpack this school year! Make sure to grab a few now at this price you can’t beat it. Lots of characters left to choose from, so hurry and grab them now. 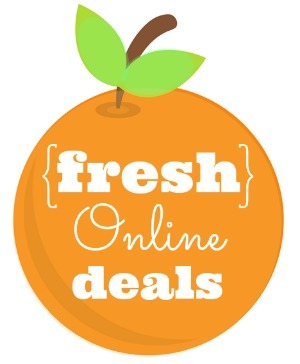 Choose local store pick up and save shipping costs! These look so Beautiful! 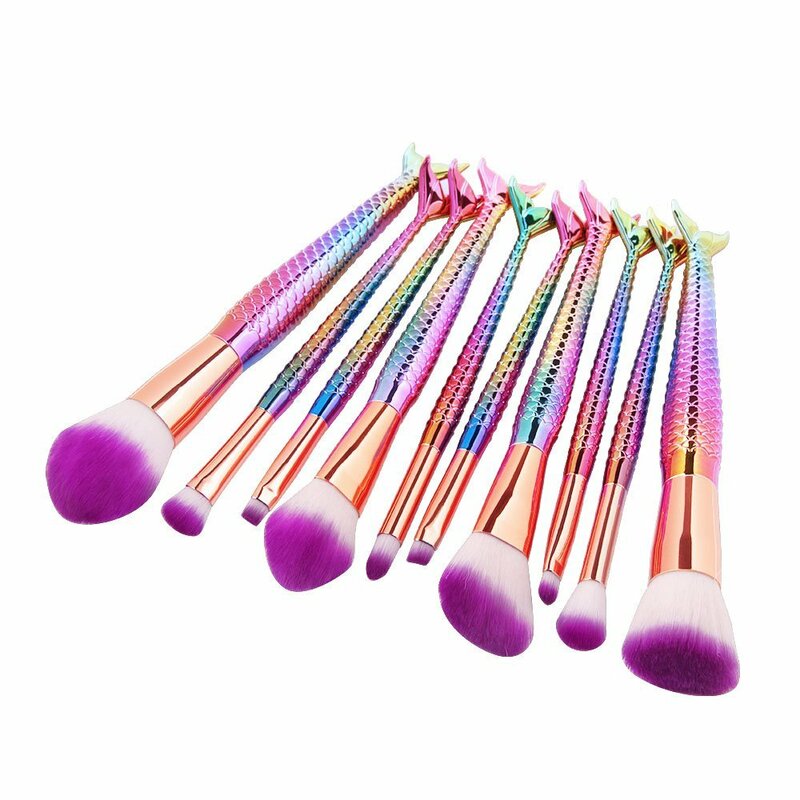 10pcs Mermaid Makeup Brush Set! Material: High density soft nylon bristles, non-shedding & odour free, have silky touch feeling and easy to stick powder. Perfect for create a flawless lookup and safe for sensitive skin. Stylish multicolor gradient color, delicate soft purple nylon bristles + 3D fish scale aluminum tube premium plastic handle, provide an incredible touch and fashion visual feel. 10pcs different kinds of beauty brushes such as eye shadow brush, foundation brush, powder brush and eyebrow brush. Multi-sized and convenient for both professional or individuals use. Please Note: Prices on Amazon change frequently!